Quote :- A website that provides a nice balance of the current WR railway scene while also reminding us of its rich and varied past enabling younger generations to find out what they missed and bringing back happy memories for older generations of a railway that no longer exists. The CRS adheres to UK copyright law. We are aware, however, in this age of multiple media, of the difficulties involved. Any breach of copyright found on this website is inadvertent: any suspected breach should be reported to the webmaster. ​We add several pictures on most days - take a look. Roger Winnen provides our home Page Pictures this month. 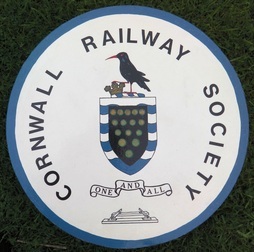 Roger will need no introduction having been associated with railway societies in Cornwall since 1964. 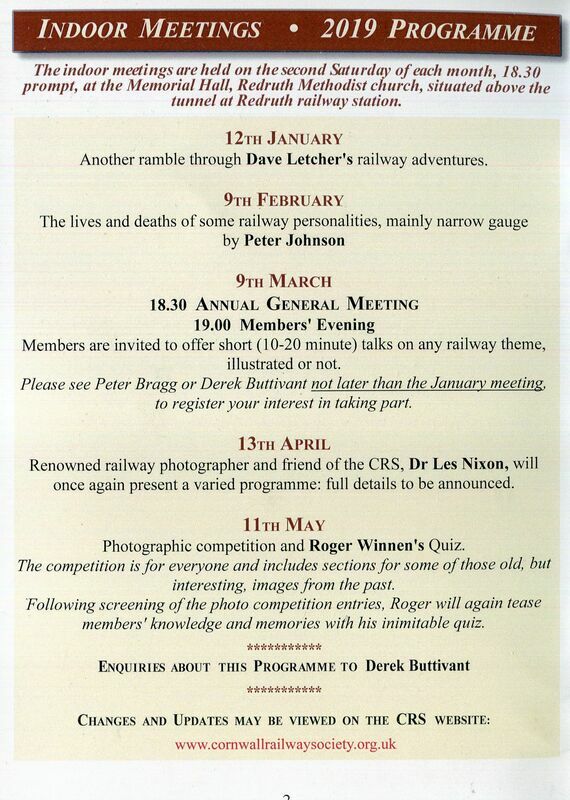 Roger and his camera have provided us with thousands of photographs of the railway scene both current and in the past. He is also. thankfully, involved in arranging all out outdoor programme including, in the past, week long visits to various parts of the country. ​Roger, many thanks for all this. 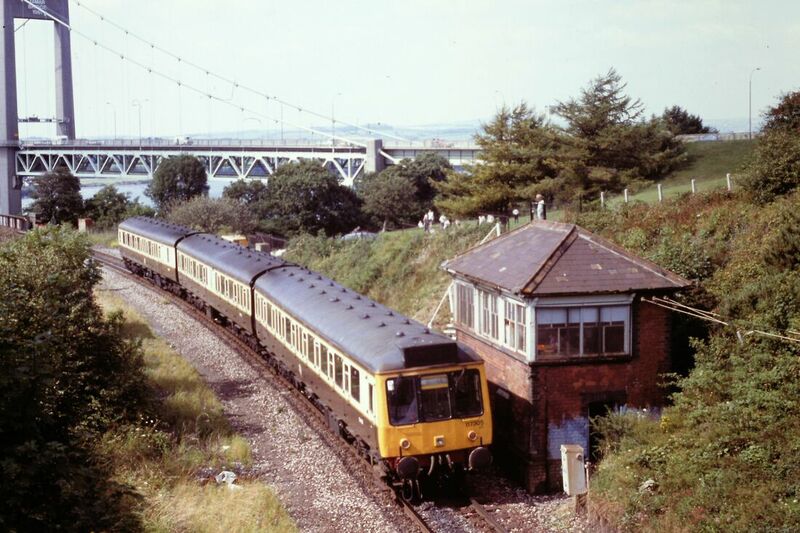 The Heritage 117 unit in Chocolate and Cream livery passes the former Royal Albert Bridge Signal Box on the 15.53 Plymouth to Penzance on the 27th August 1993 Copyright Roger Winnen. N.B. This looked like a candidate for preservation but sadly following a fire in one of the power cars this was not to be the case. * LONG ROCK OPEN DAY Click here for our pictures of the arrivals etc. ​* On Saturday March 23rd 2019 The 'Terminator Resurrected' Railtour visited Cornwall headed by 50's 50 007 and 50 049. To see this please Click here to go into Features January 2019 onwards and scroll down to item 1906. * Robert Lindley brings us yet more pictures of remains of the long gone West Somerset Mineral Railway, there are now over 60 pictures and maps. To see these please Click here. * Mick House continues working on an expanding collection of Railway Posters and leaflets. To see this please Click here. Loads of old aerial pics, black and white, some go back to 1920s etc. Great ones of Plymouth, Tavistock (particularly good one of Tavistock South) and many other interesting places, loads of railway stuff. Cornish Video - Martin Baker has advised us of an excellent 3 hour video on YouTube, to see this click below. If you have any pictures of your own of general railway interest which you would like to see on the site we’d be only too pleased to receive them. Please provide full details with your submissions – they must be your own work, or submitted with the owners permission – they must not be copyright pictures. You may copy pictures for your own use but please ask the copyright holder for permission. Pictures from the CRS website should NOT be used for public shows or displays without permission. It would be impolite so to do. To copy and alter the name of the copyright holder to your own is nothing short of stealing. The website gratefully acknowledges the input received from our major sources of material The late John Cornelius, Roger Geach, Mike Morant, Craig Munday, Chris Osment, Mike Roach, Trevor Tremethick, Roger Salter, The late Sid Sponheimer , David Tozer , Guy Vincent, and Roger Winnen. 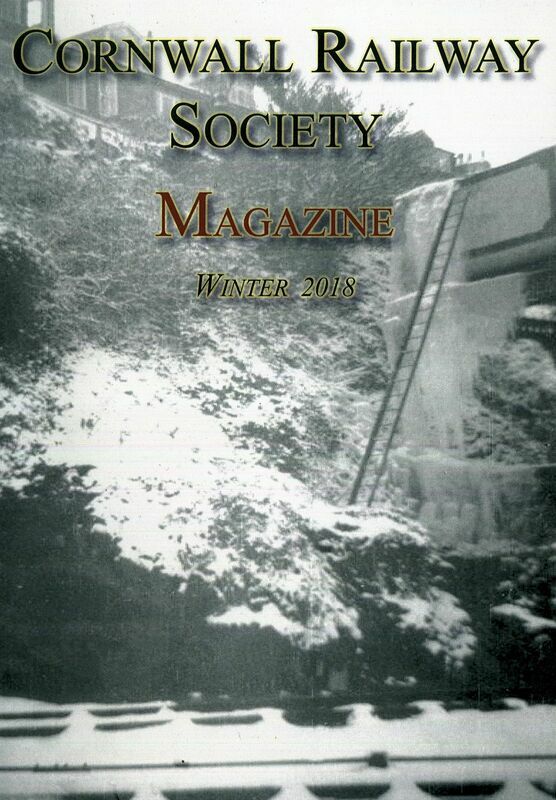 The current Cornwall Railway Society Magazine cover and details of contents. Extensive references have been made to the invaluable publications of Tony Cooke (R.A.Cooke). Namely the Atlas of the GWR 1947 and also various of his Track Layout Diagrams. We are also most grateful to Tony for further information supplied. Red for Danger by LTC Rolt. The last years of the Somerset and Dorset by Colin Maggs. The Helston Railway - Past & Present" published by Silverlink (Past & Present Publishing Ltd) in May 2012 to mark the 125th Anniversary (to the day) of the opening of the line. By Chris Heaps. 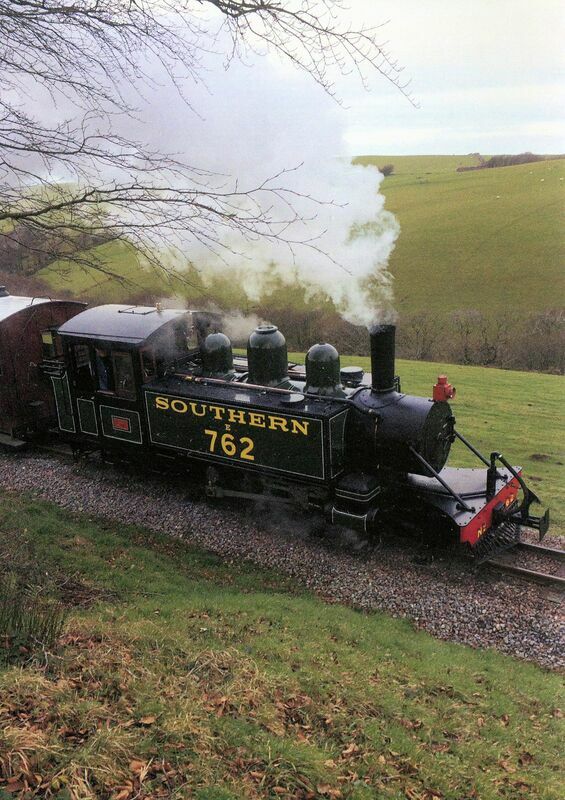 North Cornwall Railway - the late Dave Wroe. Through the Countyside and Coalfield by Mike Vincent. 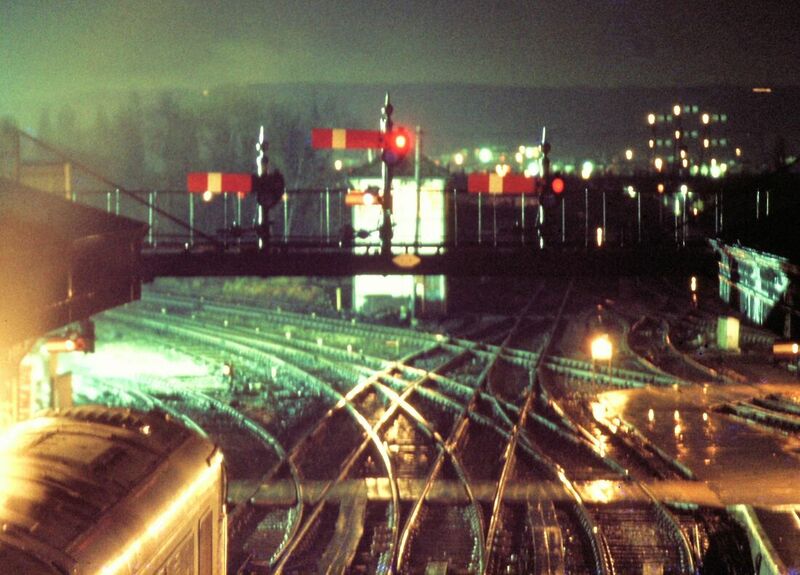 ​Plymouth's Hidden Railways by Paul Burkhalter.